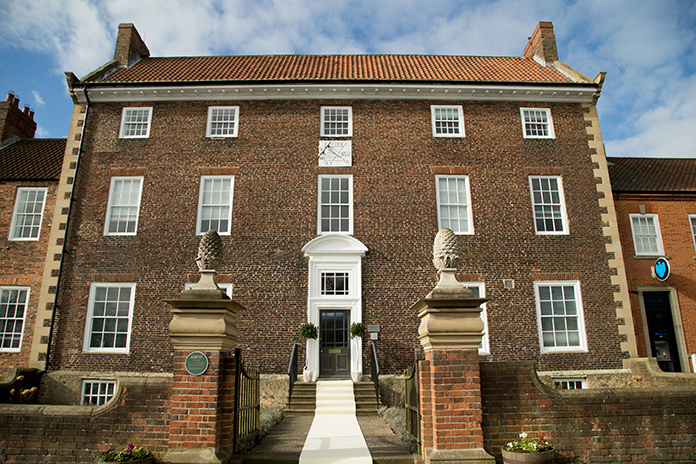 Share the post "Manor House Weddings"
The beautiful Grade II* listed Manor House in Sedgefield, County Durham has recently been granted a license for civil marriages and partnerships. 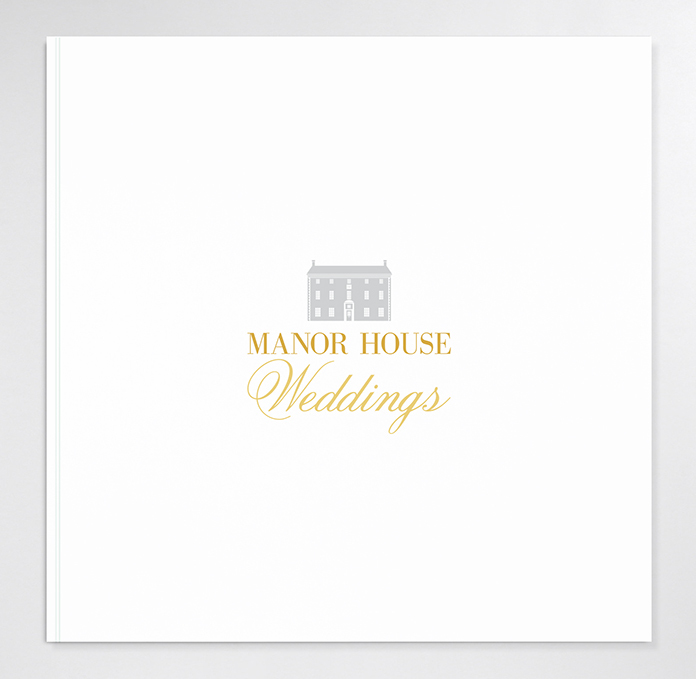 By day Manor House 1707 is a thriving business centre and after recently designing their brand identity, I was asked to create a sub-brand for the new Weddings arm of the business. The brand for their new venture needed to be in-keeping with the original design, whilst being an individual logo in its own right. In order to showcase the true style of the Manor House as a Wedding venue, Joanna Bowman their Events Co-ordinator worked with Carro Studio of Wynyard, to provide some stunning wedding imagery. 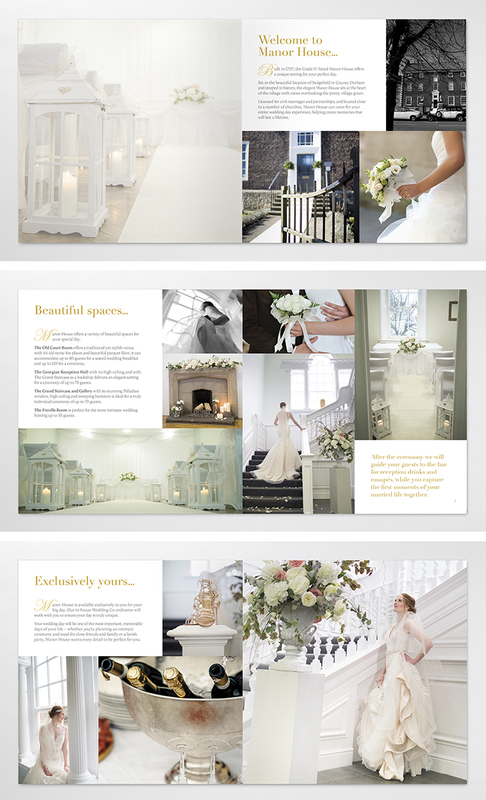 I was then brought in to collaborate with Manor House Weddings in designing their Wedding Brochure and publicity ahead of their upcoming Showcase Event on Saturday 14th May, 11am – 3pm.